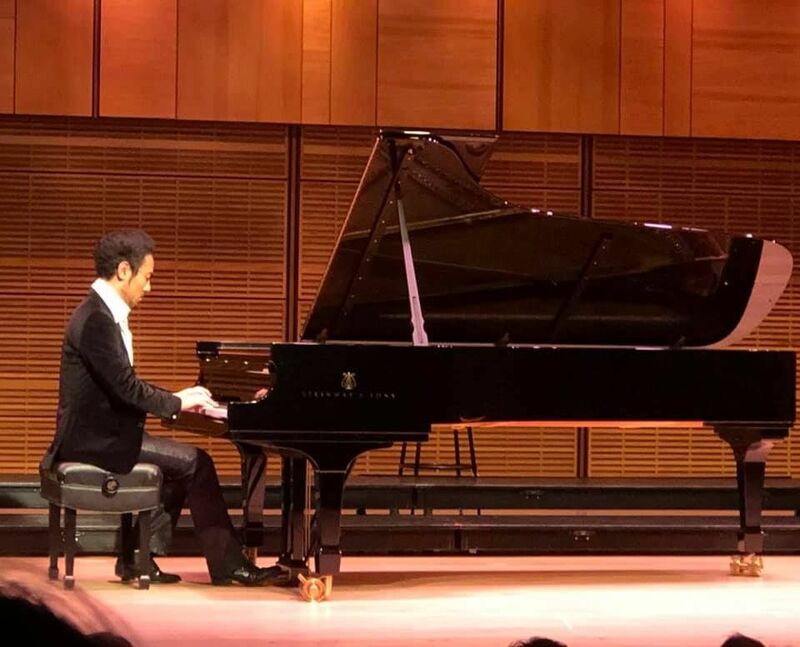 Pianist Rubinstein was asked by tourist who lost his way. "Pardon me sir, but how do I get to Carnegie Hall ?" 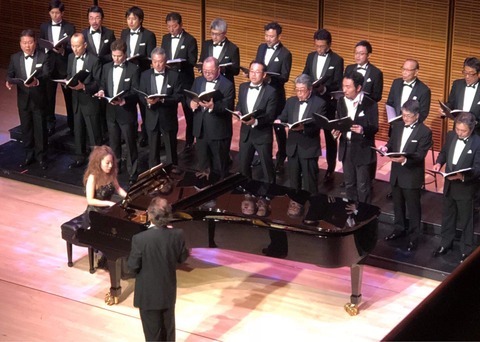 People take a lifetime of practice to get to the stage of Carnegie Hall. If you live in the music industry, you know how great it is. 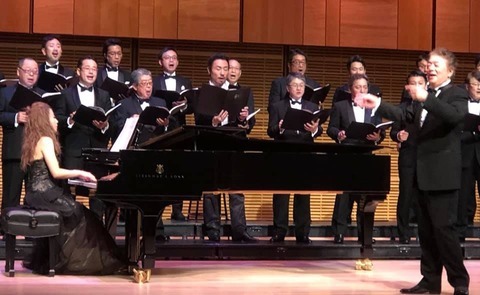 The Ginza Male Chorus Group held a recital at Carnegie's Zackenhall that invited Mr. Gohei Nishikawa, a pianist, as a special guest. It was on Sunday afternoon before the holiday season. The middle hall, capacity of seating 600 people, was filled with people who cheered them. The mind gradually got warm by the composition of friendly music. One member who stood the stage of Carnegie, inheriting the will of the father who passed away with cancer, asked his girlfriend who was in the audience seat to get marry, after " The ballad of musician." The surprise propose plan was also a great success, the stage was exciting. The curtain of the stage closed with a standing ovation. The choir coming from Japan was warmly welcomed like this. To the extent that I knew the struggle behind it, I was keenly aware that it was very rare. My kids who went to see them, said the one request.
" 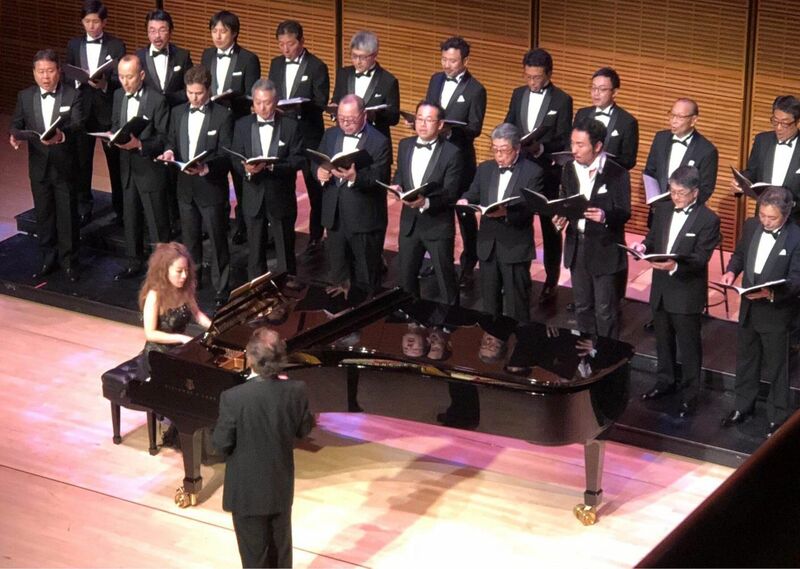 I wanted to sing" We are the world.” In English as Encore." In the near future Also, we would like to make a plan to connect the world together. We left for home from Midtown in the cold weather.